The mother of the teenage boy who died earlier this month after being hit by a train near Mortlake station is in danger of becoming homeless after losing her job. Friends have started a fundraiser for Valerija who has spent her savings on the funeral. 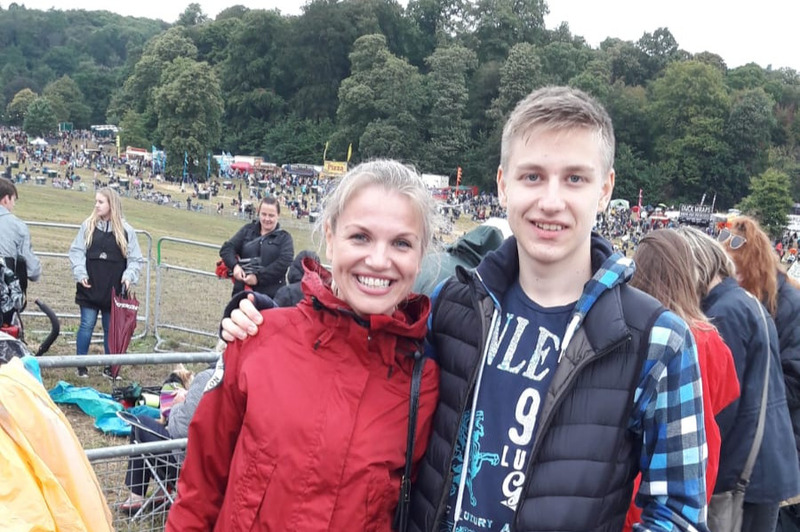 Valerija lost her only child, Maksim in a tragic train accident in London on 1st November 2018. Maksim, a student at Richmond Park Academy, was 15 years old. He was a beautiful, bright, kind young man who brought joy to all the lives he touched. Valerija, a single mother trying to do the best for her boy, not only lost her only child, but her best friend, her companion, her champion, her everything. A month before the tragedy Valerija lost her job. Now she cannot face living in the same apartment that she shared with Maksim. She spent her savings on the funeral. As she struggles with the crushing loss of her son, she is also unemployed and effectively homeless, currently staying with friends. Please help her start to re-build her life by donating and please share this fundraiser with your friends.